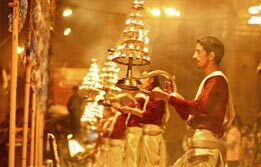 Book the India tour for footsteps of Dalai Lama to spend some time in the lap of serenity and spirituality. 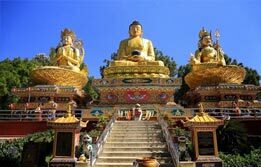 A tour for Dalai Lama footsteps takes you to the land of Buddha where you connect with your own self. 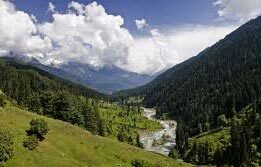 Our Dalai Lama footsteps tour package includes some enchanting places like Nalagarh, Pragpur, Dharamshala, Palampur, Naggar and Shimla. 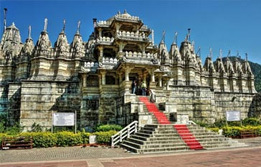 It is a fascinating deal for those seeking Buddhist tour of India. 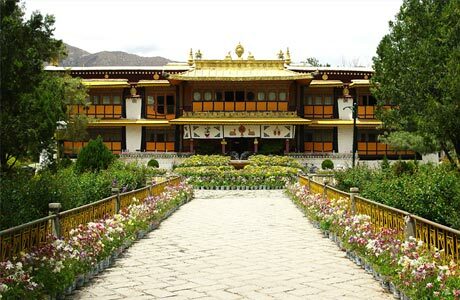 This Dalai Lama tour starts from Delhi and takes you to some simple yet fascinating locations. 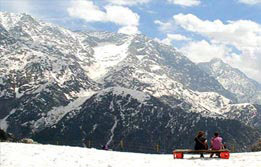 This is a perfect Himachal Pradesh tour package to relish Mother Nature as well. 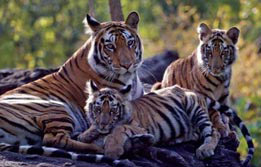 Arriving in Delhi in the early hours, transfer to the Imperial Hotel for a morning at leisure. 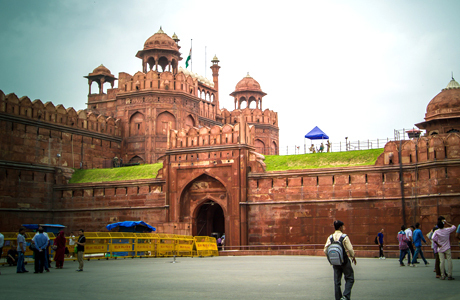 Later visit the impressive Red Fort and Rajghat and wander through Old Delhi's teeming bazaars. 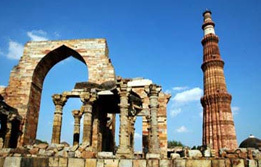 Early morning train journey by Shatabdi Express brings you to Chandigarh, the new capital of Punjab. 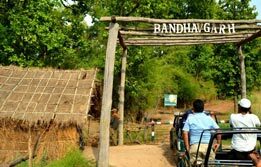 From here travel by road to the gateway of Himacal Pradesh, Nalagarh (60kms-1½ hours) where you will overnight at the Nalagarh Fort Resort. 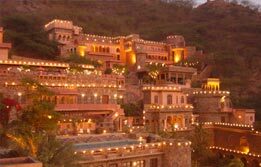 A short drive takes you to Ramgarh Fort the start of today's walk. 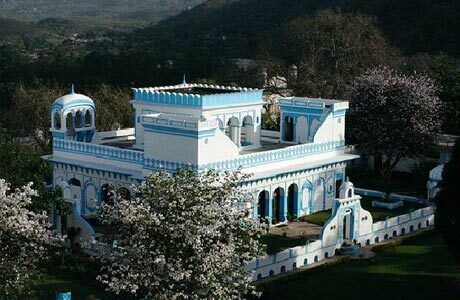 This afternoon you will drive to Pragpur and check-in to the Judges Court for a two night stay. A day of trekking and exploring the market, ideal for silver trinkets and shawls. 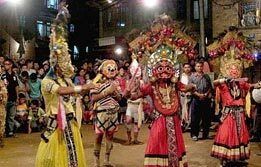 A 2kms walk through attractive countryside to Garli, the sister village of Pragpur, from here you will drive to Dharamshala (60kms-3 hours) via the Jwalamukl Temple. Home for the next two nights will be at Chonor House. 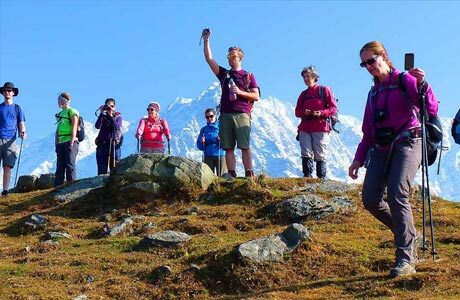 A full days trekking towards Triund, permits views of the Dalai Lama's home and temple before returning to Chonor House. 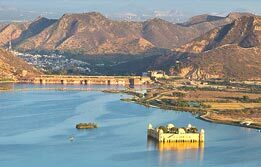 A mornings pottery workshop at the local specialty ethnic clay potters or a gentle trek from Bir to Billing, a popular paragliding spot. 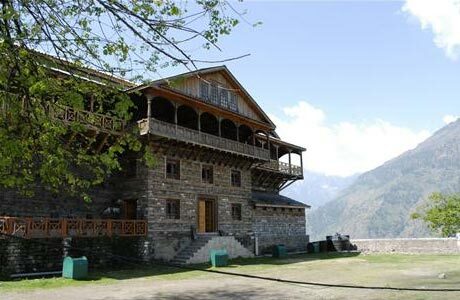 This afternoon drive to Naggar (180kms-6 hours) and arrive at Naggar Castle for a two night stay. 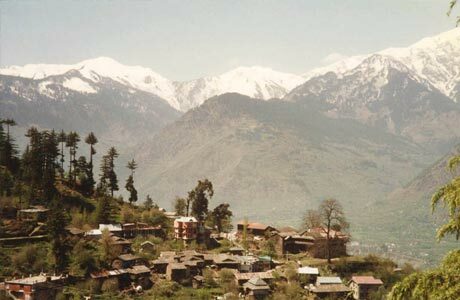 Today's six hour trek is pure delight, walking through unspoiled villages and taking in the stunning scenery. 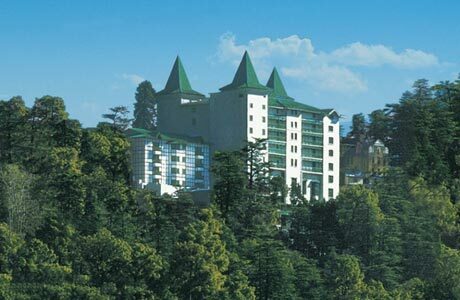 After breakfast this morning you will drive to the Oberoi Cecil in Shimla (290kms-9 hours) for a two night stay. 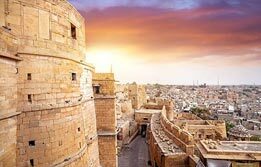 A morning drive to Kalka in time for your train to Delhi where you will have use of a room at the Imperial Hotel until your transfer to the airport for your flight home.